One of the many reasons people use Logic as their main DAW is how friendly it is for composition. 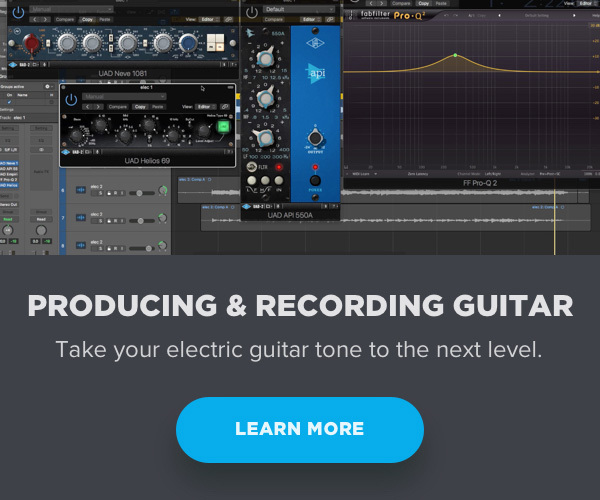 For one, it comes with a lot of plugins that allow you to quickly start being creative. Amongst these plugins are virtual instruments. There are organs, drum kits, clavinets, etc. 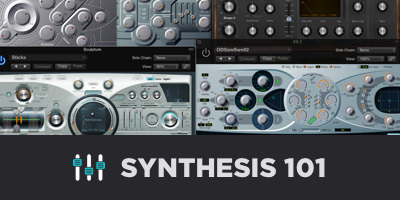 — a very nice selection as compared to what Avid gives you in Pro Tools. Logic’s virtual instruments sound pretty decent too. But, over time you start to discover there are some shortcomings. I wouldn’t say these shortcomings are a deal-breaker. You can still make them work with a little massaging. Let’s look at the Vintage Electric Piano. It’s not a bad Rhodes and Wurlitzer emulation. It gets you in the vicinity of the real thing. To my ears it sounds a little flat sometimes. It could be said that it lacks a bit of character. 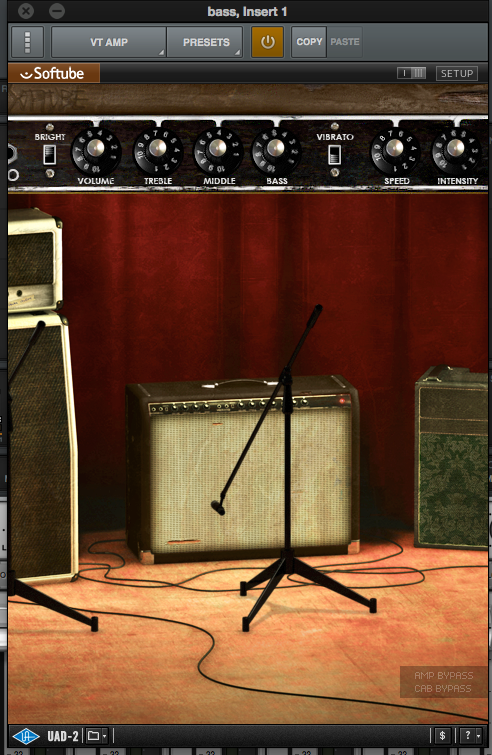 But we can still infuse some character by adding plugins and utilizing reamping. 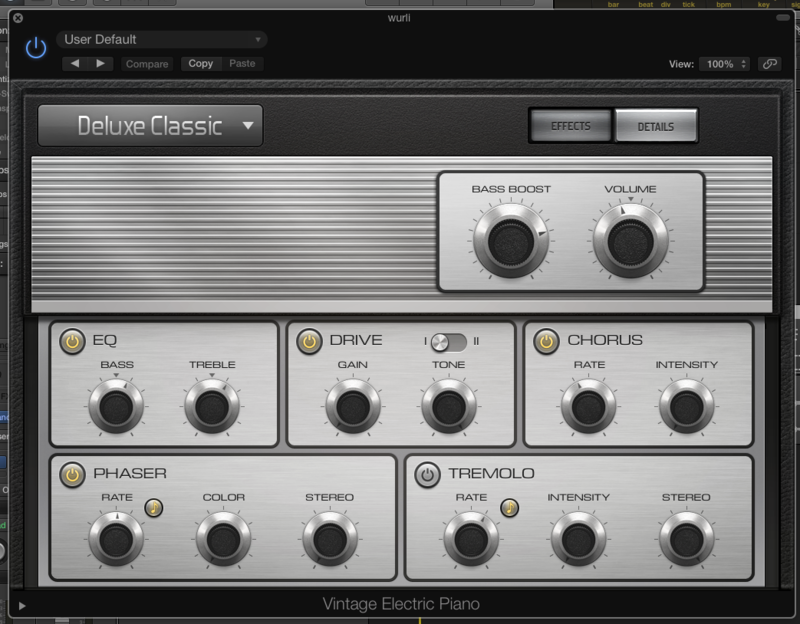 The plugins alone will add some nice flavor. For me, the reamping really puts the icing on the cake. It’s no secret that I like to run a lot of things through guitar pedals. I’ve written about this before. I want to expand on this though. The built-in phaser on the Vintage Electric Piano is ok at first. But, it’s like putting too much syrup on your pancakes. Tastes great at first, but then your stomach starts to turn. To my ears, there’s something a little dull about its tone after the instant gratification wears off. I find it’s more difficult to sit in a mix. It doesn’t cut so well. For this reason, I always use an analog phaser. 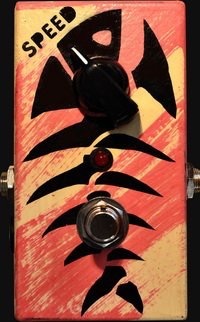 I use the Jam Ripple 2 stage phaser. Ex. 2: Reamping using the phaser on the Vintage Electric Piano plus UAD Vintage Amp Room + Studer A800. Ex. 3: Reamping with Jam Ripple Phaser, UAD Vintage Amp Room + UAD Studer A800. In examples 2 and 3, you should hear that there are not only more dynamics when using the Ripple, but the sound is more alive. In fact, you can see there is more dynamic range in the signal. Look at these two pictures. I made no changes to the plugins for examples 2 and 3. The difference is the Ripple. I like to combine the Ripple with a few UAD plugins as I mentioned. I often like the sound of a Rhodes or Wurli through a guitar amp. I can add a little grit here if I want. But, that’s not always necessary. Even a clean amp signal is going to sound great. You can see from this diagram where I had the settings. The amp is basically giving us a little more air and character. From here, I also added a Studer A800 tape plugin. Tape often just adds some vibe and makes things sound better. It’s like butter. I tend to use this plugin for everything. I don’t always use the same settings for these plugins. 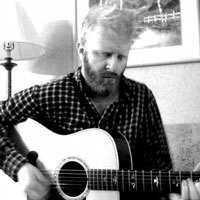 I’ll experiment as should you too, but this basic combination elevates this classic sound. Just with these three elements, I feel the tone is significantly more exciting. Sometimes, I find that pedals add a very specific flavor aside from the effect. Putting the Ripple in the chain isn’t just about adding a phaser. It adds its personality to the signal. This is often the place where I feel like effect simulations fail. They work hard to emulate the basic effect but fall short on the preamp and other elements of a pedal. Such is the case with almost every ITB delay emulation I’ve tried. These days, I leave a reamp box permanently hooked up to my Apollo. That way, in an instant, I can reamp through a variety of analog effects. Digital is certainly not bad. Some of us can’t fit all of these real instruments into our apartments, so sometimes it’s simply a necessity. But the key is finding ways to elevate the sound. 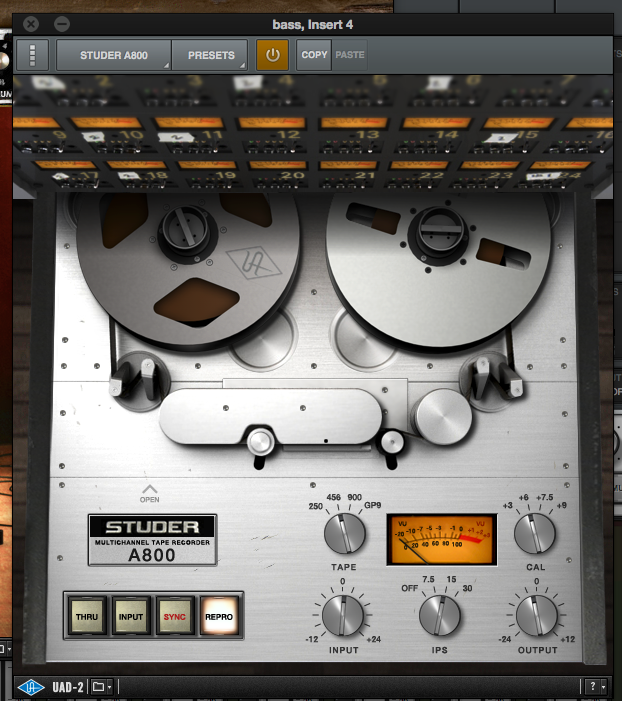 One reason a lot of people shy away from reamping is they feel like it takes too much time. But, in reality, I feel like I save time by getting a better sound. I spend way less energy fiddling with the tracks. You know how it goes, you take the shortcut of only using instrument plugins, but then you keep going back to the track to try to fix something. You’re not quite sure what it is you’re trying to fix. But, the mojo isn’t there. Having a few guitar effects around can spice things up a bit. I feel strongly about this when it comes to flangers too.